Winner- 2014 LIANZA Elsie Locke! 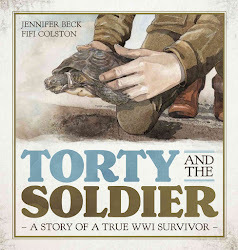 Well gosh, after 30 years in the children's book game (I illustrated my first book in 1984) I have actually WON an award! A real actual 1st place with flowers and a cheque and applause and everything! 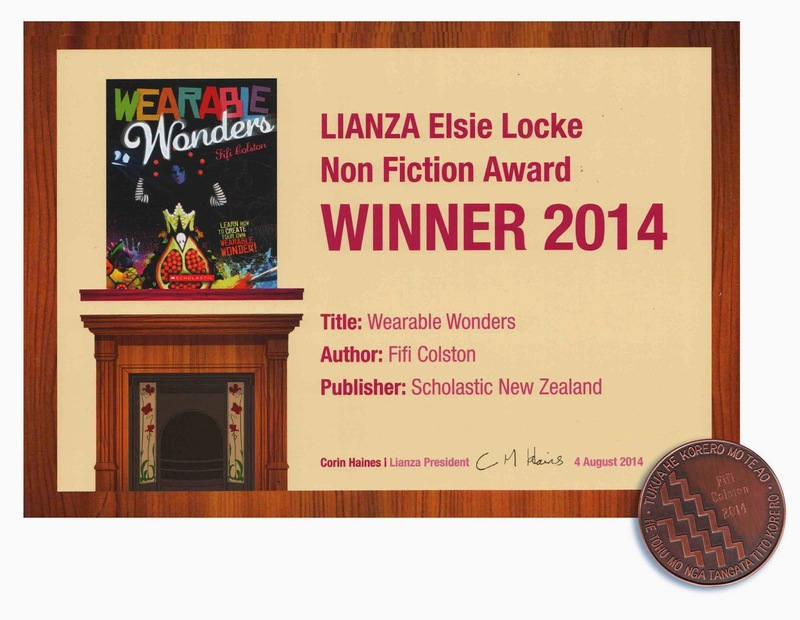 It was the LIANZA Elsie Locke Medal for Non Fiction for Wearable Wonders. I feel like it's o.k to crow a bit- I've waited a long time for this and the reward is all the sweeter; I couldn't be more thrilled! 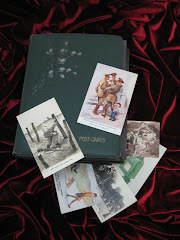 There is not much more to say except thank you, from the bottom of my heart. That book is kind of a download of my brain which is buzzing with joy right now. 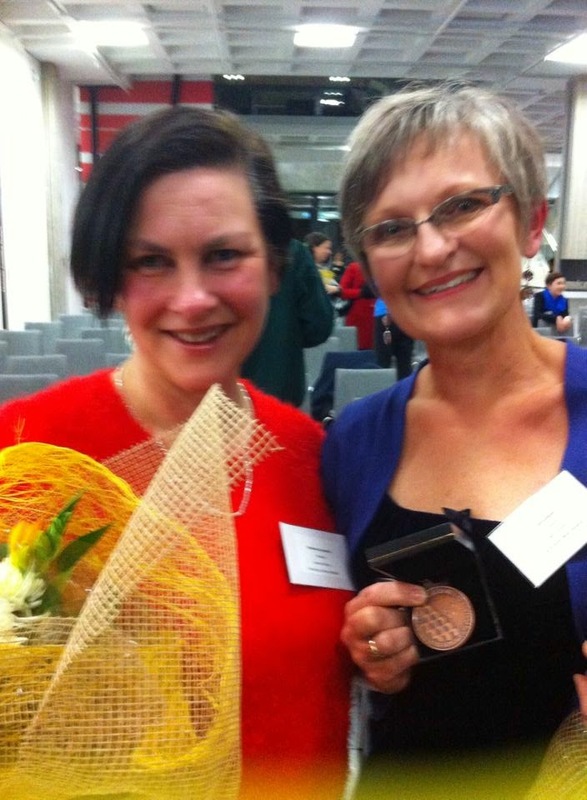 It was a great night- many thanks to LIANZA and their sponsors- Hell Pizza and The Children's Bookshop who sponsor the Elsie Locke Award. You have made my year! A Winter's Day in 1939. If you haven't read it yet, you must!